Have you heard of Maria Sibylla Merian? Or the Australian Mermaid? 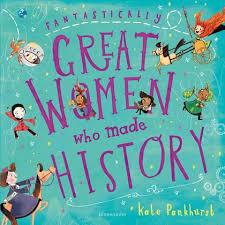 Kate Pankhurst extends her sequence of histories from Fantastically Great Women Who Changed the World to ‘Fantastically Great Women Who Worked Wonders’. We encounter trailblazers from a wide array of professions. Who knew of a seventeenth century entomologist? Or that one of the world’s most popular board games was invented by an uncredited woman? 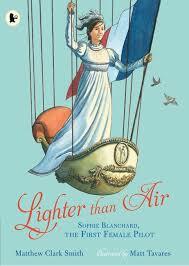 There is reason to cheer for a number of belatedly credited, triumphant women. Rosalind Franklin, who photographed DNA originally, is one. Lotte Reiniger who invented the multi-plane camera made famous through ‘Snow White and the Seven Dwarfs’ is another. 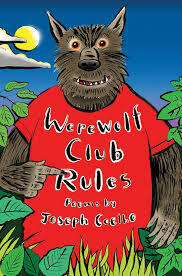 The layout, the busy asides, personal considerations and joy in discovery make this series enticing. 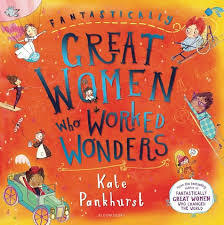 ‘Fantastically Great Women Who Worked Wonders‘ is a welcome addition to Kate Pankhurst’s history sequence. 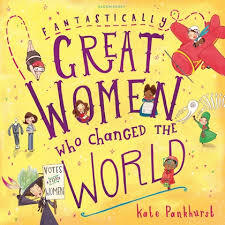 Kate Pankhurst turns our attention to ‘Fantastically Great Women Who Worked Wonders’. We encounter trailblazers from the worlds of medicine, exploration, science, mathematics and business. She examines and celebrates her subjects. Who was Juno Tabei? Or Madam C. J. Walker? Why is Dr James Barry included? 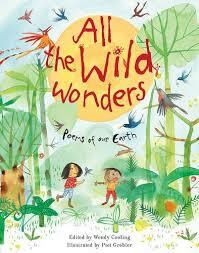 Curious, fascinating and truly great!